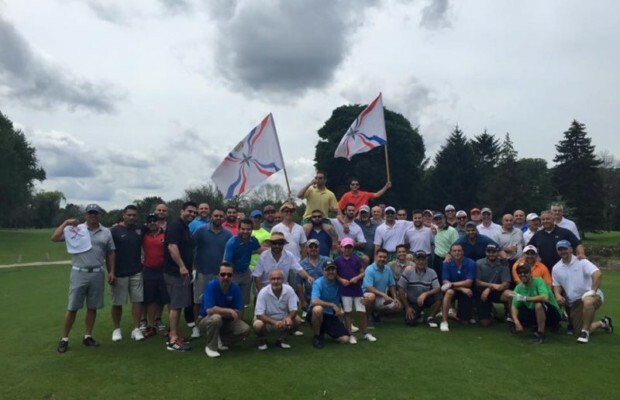 Please consider supporting the Assyrian Athletic Club by sponsoring the 5th Annual Assyrian Open Golf Outing! All proceeds come right back into our local community through our AAC programs including our Youth Program, Assyrian Volleyball League, Assyrian Basketball League, Softball, and more. Any and all support is appreciated, please reply if you’d like to make an individual donation or advertise your business!